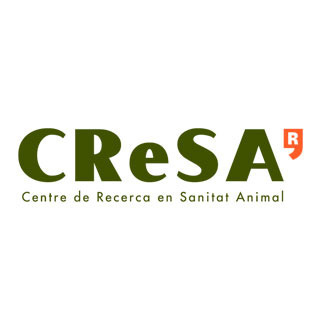 The Foundation Centre de Recerca en Sanitat Animal (CReSA) is a public foundation created in 1999 for conducting research in animal health. It was founded based on the initiative of the "Universitat Autònoma de Barcelona" and "Institut de Recerca i Tecnologia Agroalimentàries". The CReSA unites the human potential for research in animal health of both founding institutions, and takes advantage of a new technologically advanced building, with level-3 biocontention (BSL3) for conducting research, grouping efforts and channeling new resources in this field.